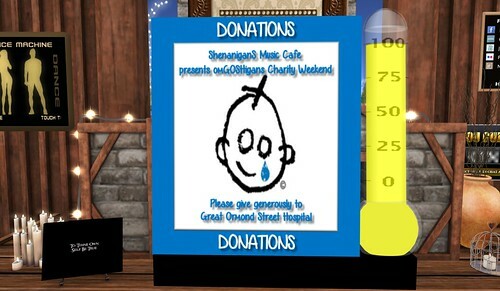 Pure Poison – The Sweet SecondLife…..
We are on day 2 of the O.M.GOSH-iganS Charity Event and it has been a smashing success! We have collected $75,000L each day and we still have one more day left of the event. That’s over $150,000L which doesn’t sound like much, and it isn’t, but every little bit helps. Have you been to Shiny Shabby yet?